TV WIN! 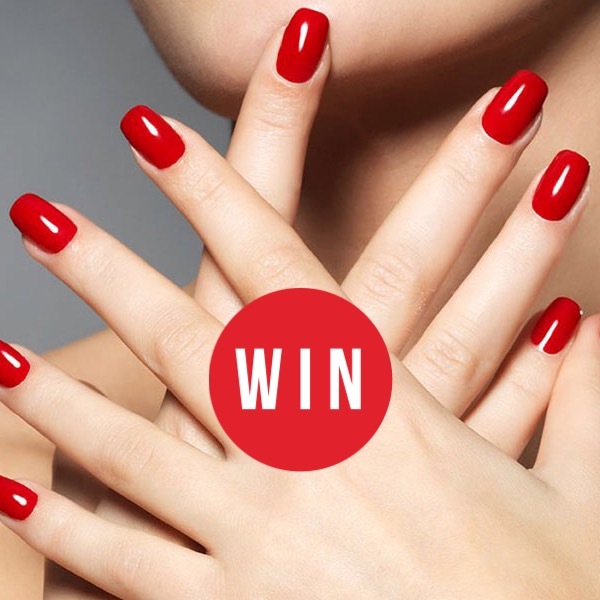 WIN A FULL MANI AND PEDI FOR YOU AND A FRIEND AT POSH NAILS! To enter, jump onto our Instagram, TAG a friend you’d like to share this AMAZING prize with and LIKE @posh_nails_adelaide and @_adelady to be in the running. Photo (above) will be posted on Adelady Instagram on Friday December 2 2016 and (one) winner announced on Adelady Instagram Saturday December 3, 2016. Previous PostXMAS GIVEAWAY: WIN TWO MAXI DRESSES FROM FRIEND OF FRANKI! Next PostXMAS GIVEAWAY: WIN $200 TO SPEND AT THE MYER CENTRE IN ADELAIDE!